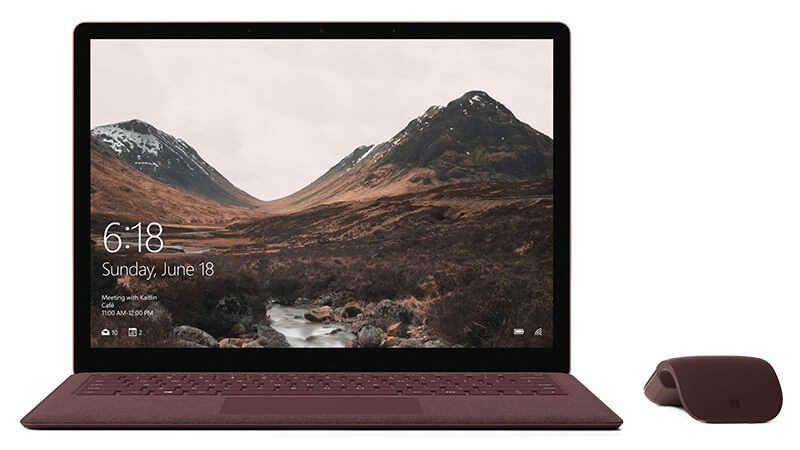 Microsoft had released a new version of Windows 10 at their Education focused event in April 2017. The new version of OS “Windows 10 S” allowed only those apps which were available on Windows Store. Microsoft also announced at that event that iTunes and Spotify apps are coming to Store. Adobe’s Photoshop Elements 15 which is already available in Store isn’t working for Windows 10 S users. Adobe had few days ago said that they are working on fixing the app’s crashing issue. Until Adobe fixes this issue they have given a temporary workaround which seems to work well. Navigate to the C:\ProgramData folder in your local drive and if you don’t find it tick the ‘show hidden files and folders’ in the folder options. Create a new folder named “Adobe” and create another folder inside Adobe and name it Elements Organizer. Well, we hope Adobe would soon be releasing an update to fix this isuue. Since Windows 10 S users won’t have the full Photoshop experience on their device this is an important app for them.